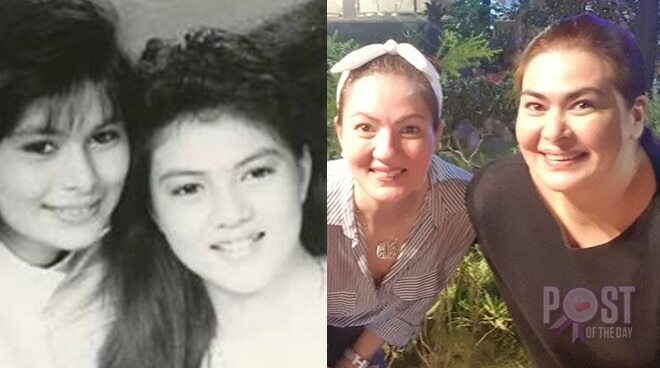 Aiko Melendez shares she and Carmina Villaroel have been friends for 30 years. 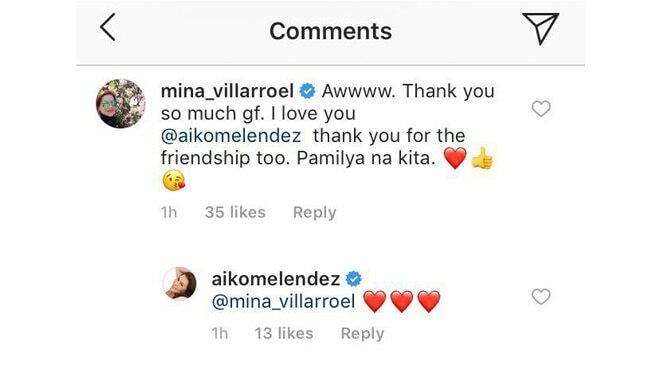 Kapamilya Actress Aiko Melendez took Instagram to greet her friend, Carmina Villarroel, who is celebrating her birthday today, August 17. The Bagani actress posted throwback and current photos of her squad which includes Carmina, Gelli de Belen and Candy Pangilinan. She wrote, “To my ever dearest GF, @mina_villarroel Happy Birthday! Today I want the World to know how blessed we are that on this day, You were born. “Looking back gf I realized how long we have been friends, and going strong till now 🙂 We have been through so much together. We had our fall out but not long kasi we both decided that our friendship matters more,than anything. We were young and carefree then. Gf thank you for being the kind of friend anyone would pray for." The actress also shared that Carmina and Gelli became her inspiration in the aspects of family and married life.